Our LifeGroups are starting over the next few weeks. These groups are a great way to get connected and grow at Cornerstone. As we connect through relationships, we can encourage each other to grow. We learn together, laugh together, eat together and pray together during our groups. 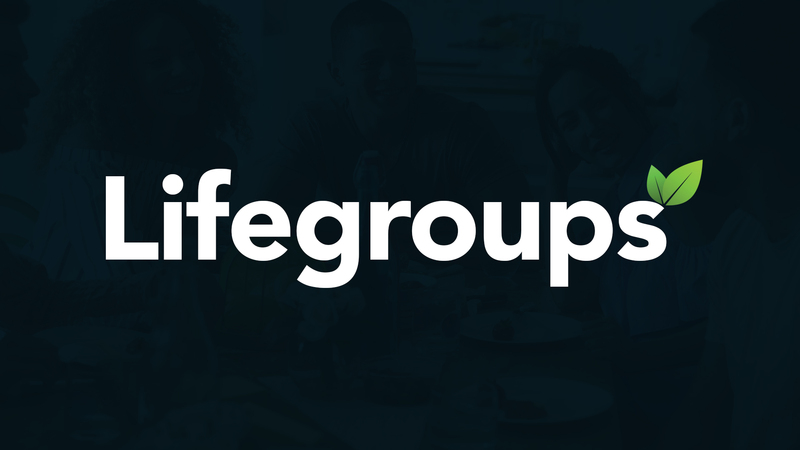 We have LifeGroups on different days and nights, and we have groups to fit all stages of life. Some of our groups also offer childcare. We encourage you to signup for our groups. You can signup in two ways.